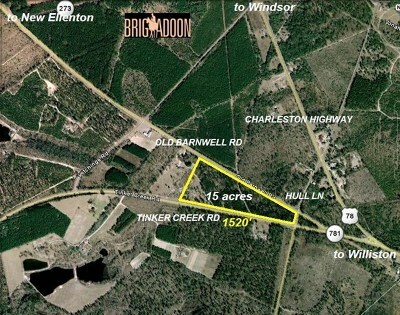 Prime development opportunity located close to the Town of Williston and to Windsor in the White Pond area. 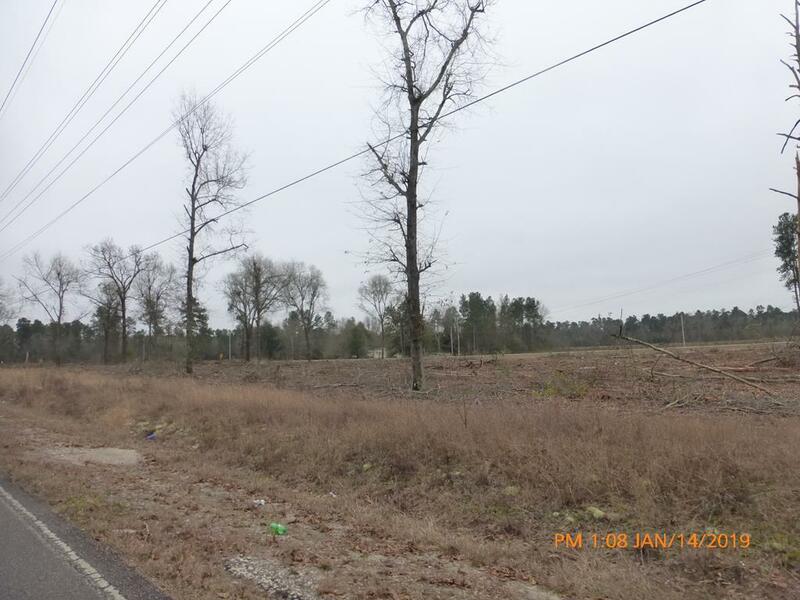 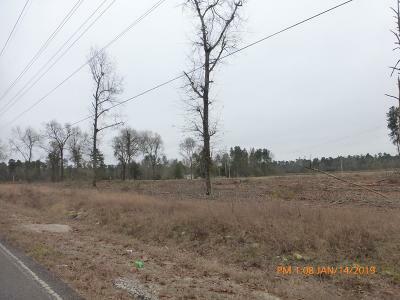 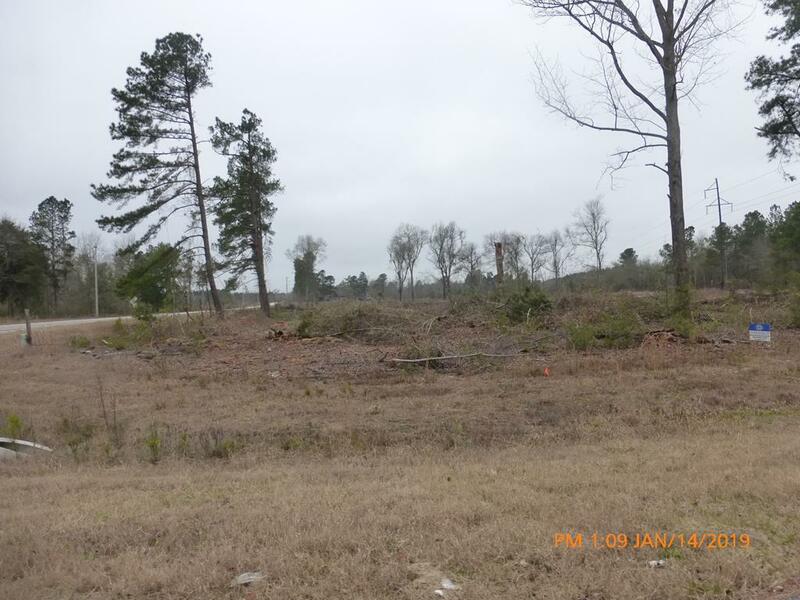 15 Acres with lots of highway frontage on main the thoroughfares of Old Barnwell Road (Hwy 113) and on Old Tinker Road (Hwy 781). Possible manufactured home community, church site or great equestrian farm opportunity. 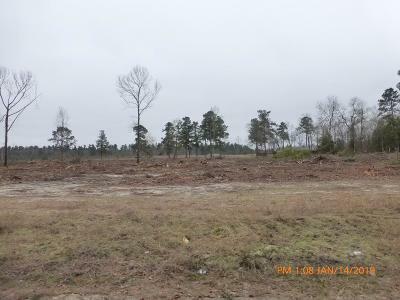 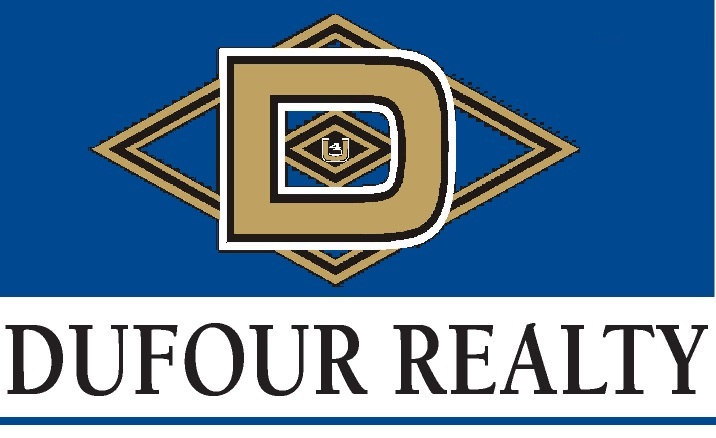 Owner will consider owner consider owner financing.